Russia will be able to weather new sanctions from the United States following a series of steps it took to reduce its vulnerability to future penalties, said Moody’s analyst Kristin Lindow. The U.S. levied sanctions against businesses held by Kremlin-linked oligarchs in April as punishment for alleged interference in the 2016 presidential election. Last week, U.S. senators introduced legislation aimed at further penalizing the Russian energy sector and uranium imports, as well as banning the purchase of new Russian sovereign debt. Russia has safeguarded its financial system from the effect of sanctions by offloading $81 billion of its U.S. government debt, Lindow told Bloomberg in an interview published Sunday. 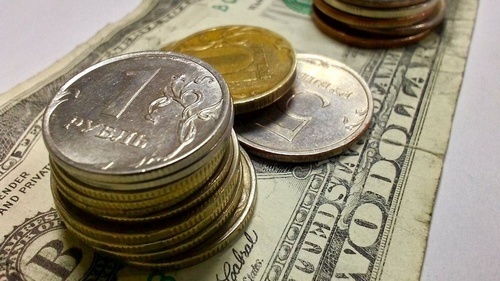 “When sanctions were imposed in April, it became clear that transactions in dollars could be problematic to entities and individuals in Russia, so they are planning accordingly,” Lindow was cited as saying to Bloomberg. If the bill under consideration by U.S. legislators passes, Lindow predicted that markets would see an initial shock but eventually adjust. Analysts with Barclays and Oxford Economics echoed Moody’s assessment that the Russian economy has the capacity to withstand new sanctions, according to an RBC news website report on Tuesday. Barclays warned, however, that asset freezes targeting Russian state banks, not just restrictions on new sovereign debt transactions, could pose systemic risks to the Russian economy. Despite sanctions, aluminum giant Rusal’s quarterly profit surged thanks to higher market prices, while oil giant Rosneft posted record cash flow due to rising crude prices and a weakening ruble.